Hear the interview with Bill Lee. 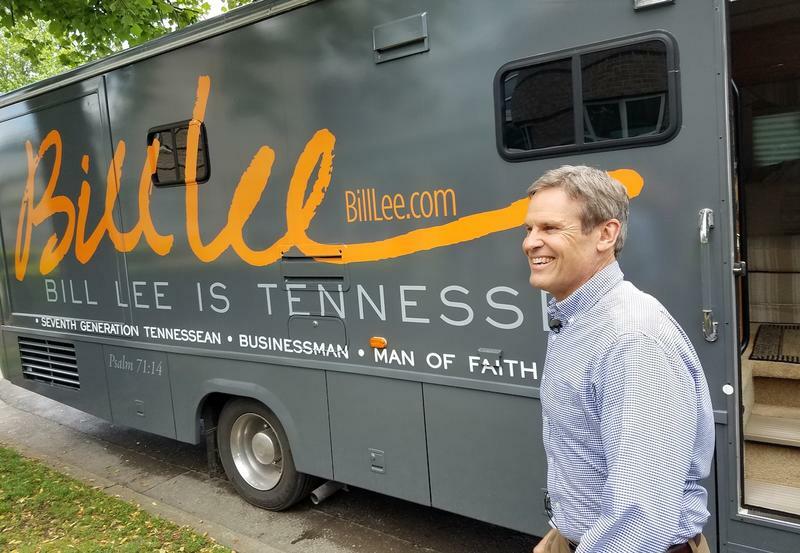 Republican businessman Bill Lee wasn't known to many Tennesseans before this year's race for governor. He'd been a major fundraiser for the GOP. But he'd never run for public office of any kind. Lee touts that as a virtue. In the latest in a series of interviews with the six leading candidates for governor, Lee sat down with WPLN's Chas Sisk. 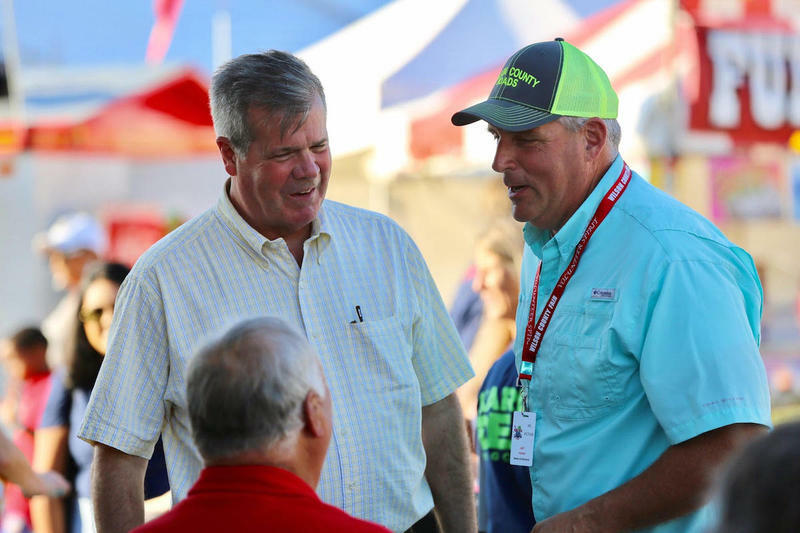 Hear the interview with Karl Dean. Gubernatorial candidate Karl Dean is trying to present himself as a moderate. Not too business-centric for his base in the Democratic primaries, not too liberal to offend the Republican voters he'd need if he gets the nomination. WPLN's Emily Siner spoke with the former mayor of Nashville about this delicate dance that would likely have to continue if he were elected governor. 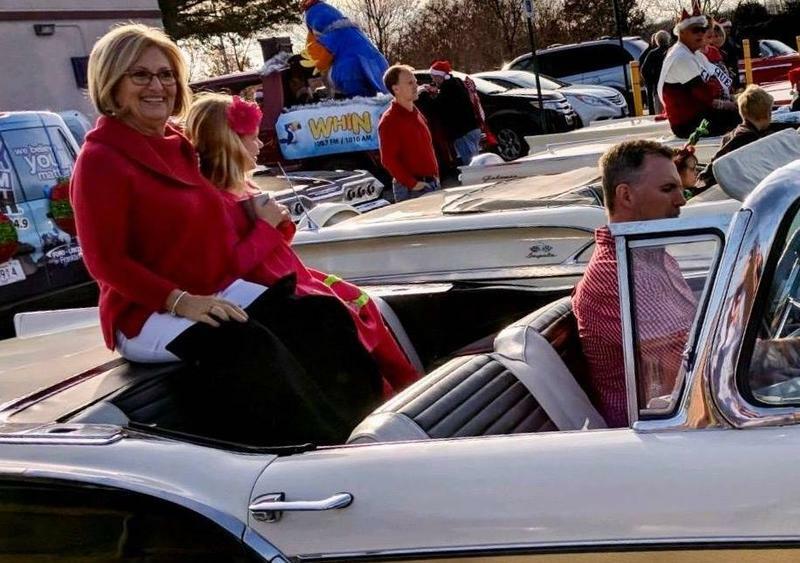 Listen to the interview with Diane Black. The Republican gubernatorial candidate with the most name recognition is Congressman Diane Black, polls have shown. And if elected, she would be the first woman to hold the position of governor. But that isn't what she talks about to voters. Instead, she touts close ties to President Trump and fierce opposition to illegal immigration. WPLN's Emily Siner spoke with Black about what messages she's decided to emphasize in her campaign. And Emily talked through the conversation with her colleague Jason Moon Wilkins. 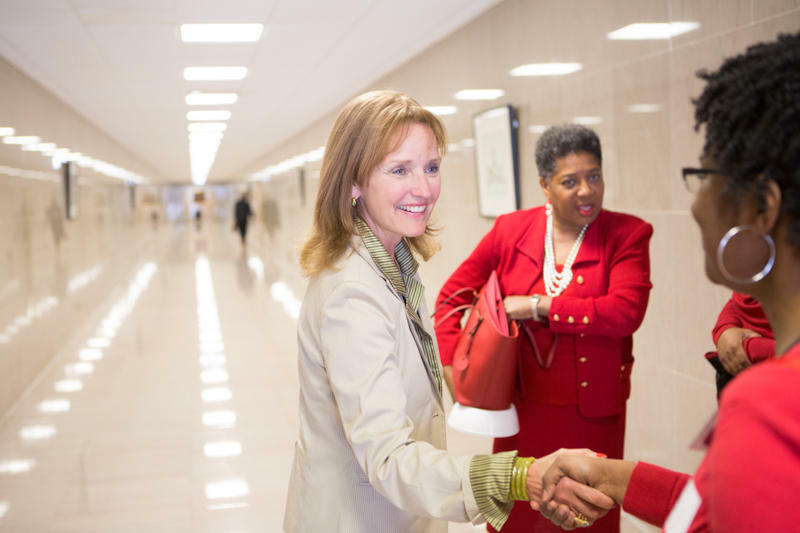 Listen to the interview with Beth Harwell. Republican Beth Harwell has the most political experience of anyone running for Tennessee governor this year but she’s trailing in the polls and far behind in fundraising. We asked Harwell about how she plans to separate herself from the field of well-financed rivals in the GOP primary. She spoke about her legislative experience with WPLN's Emily Siner, who talks about the conversation with her colleague Jason Moon Wilkins in this episode of The Tri-Star State. Listen to our interview with Craig Fitzhugh. 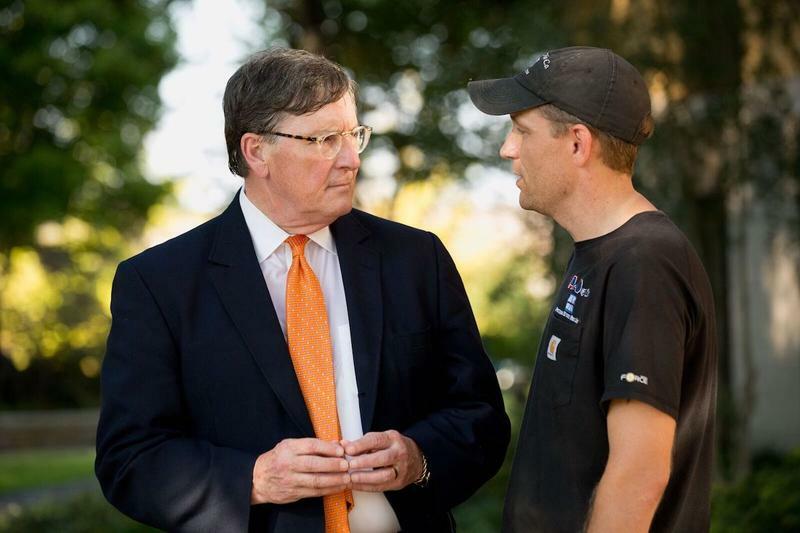 Democrat Craig Fitzhugh has been a prominent figure in Tennessee politics for more than two decades, but the state has changed around him quite a bit. When he started as a state representative, he was in the majority. Now, he's running for governor in a state that votes overwhelmingly Republican. Hear the audio version of this interview. 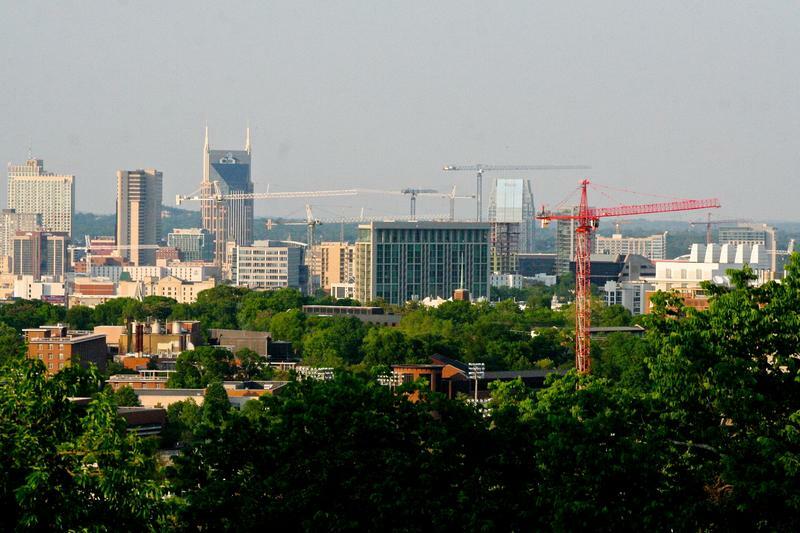 Nashville almost hit an all-time record in the value of building permits issued in the last fiscal year, but the total number of permits actually went down. It’s a strange factoid that the Nashville Business Journal's senior reporter Adam Sichko wrote about last week, at the close of Metro Nashville's fiscal year. We talked to Adam about what these numbers mean. 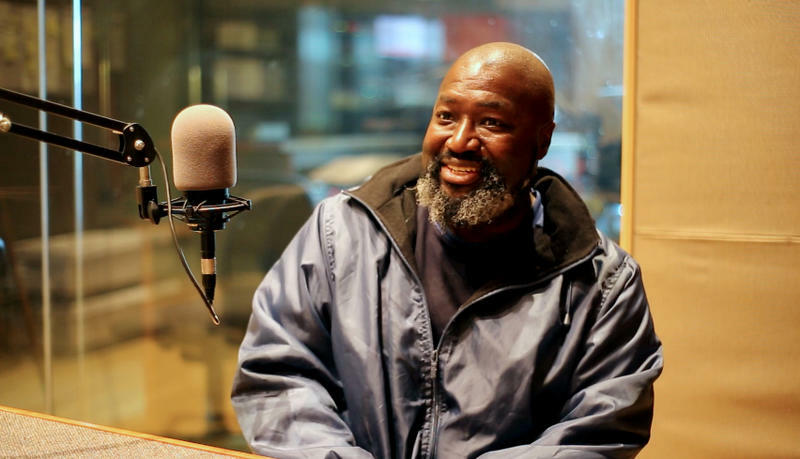 The story of Matthew Charles, a Nashville man sent back to prison after being released for more than two years, has become something of a cause celeb, bringing pleas for his clemency all the way to the Oval Office. In a busy year for elections in Tennessee, from governor to Senate to numerous state seats. Nashville mayor was not supposed to be one of them. 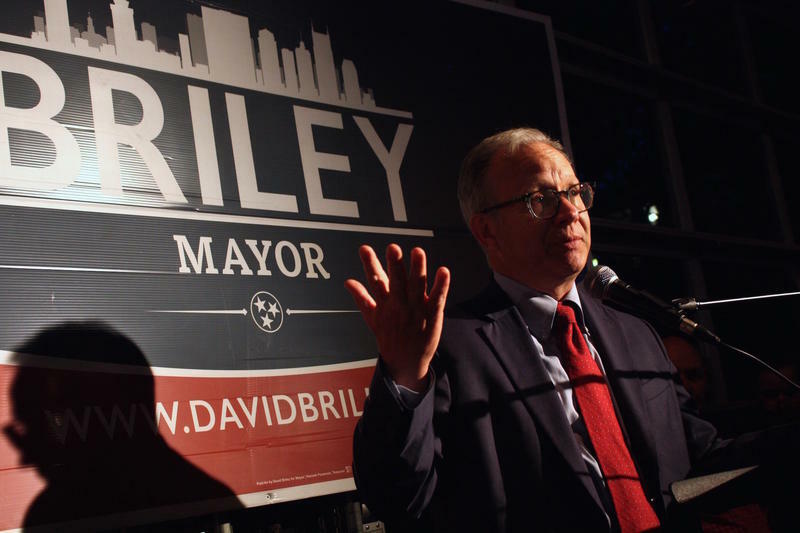 But last week, the city elected David Briley to replace Megan Barry on a long-term basis. 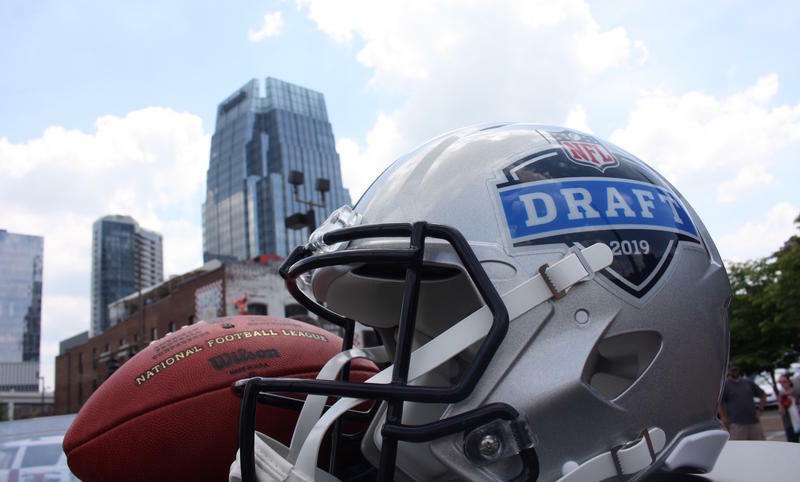 Nashville’s selection as host city for next year’s NFL Draft could draw tens of thousands of attendees to what has become a sprawling three-day festival, with another 40 million TV viewers potentially catching a glimpse of the city. Listen to the audio version of this story. 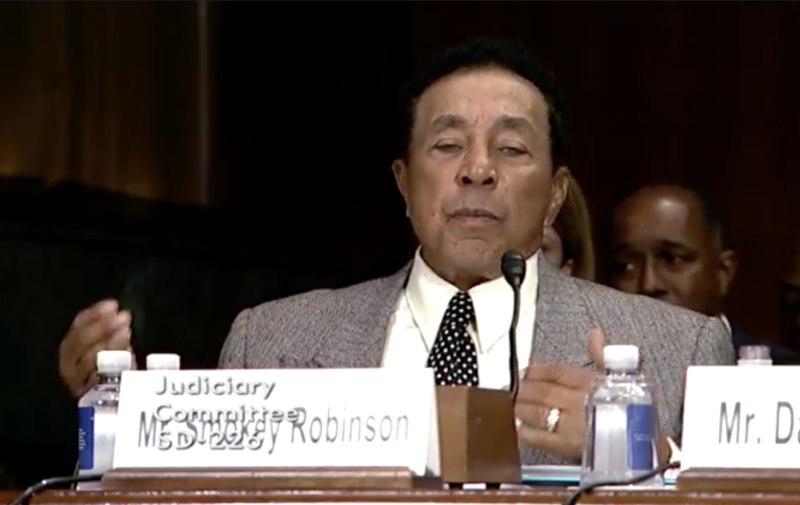 The U.S. Senate Judiciary Committee heard comments on a significant piece of music legislation Tuesday that many in the industry thought would never make it this far. The legislation is a collection of bills, including multiple elements of music copyright reform, that lawmakers say would result in more income for copyright owners.